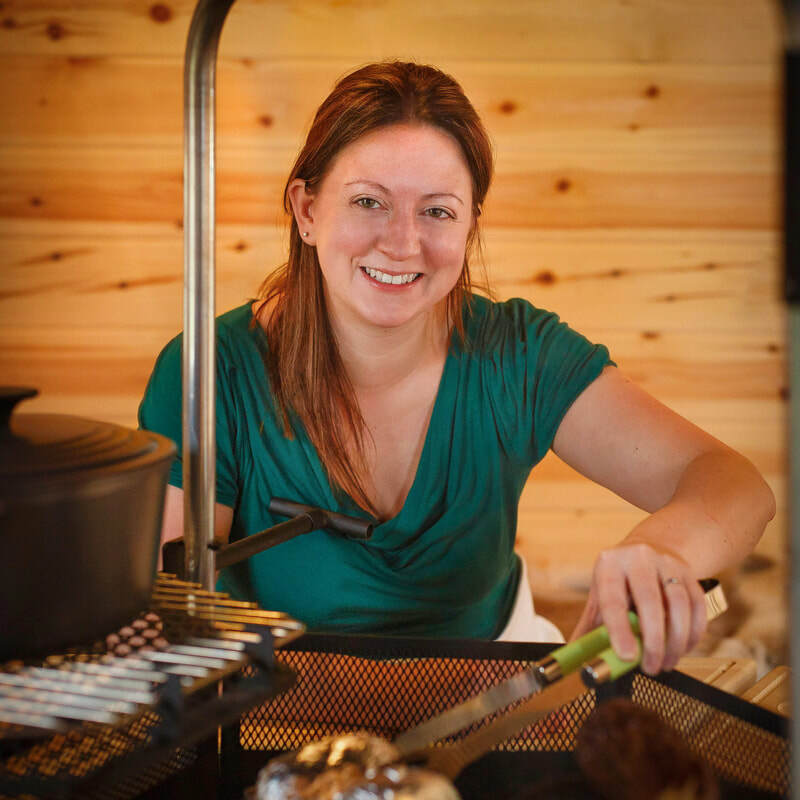 The Pyromaniac Chef is a recognised restaurateur, one who featured on Hidden Restaurants with Michel Roux Jr with her tiny Kota Hut restaurant. She is the chef at Gloucester Studio, she wrote The Pyromaniac Chef Cook Book and she pops up periodically in the media. She has a cute dog, an incredible kitchen that she built with her husband and lives a charmed existence in the Cotswolds where she frequents farm shops and visitor attractions with her son (known as Mini Chef on social media). Of course, the Pyromaniac Chef isn’t a real person, Pyromaniac Chef is a limited company. In as much as I am the company director, it isn’t inaccurate to say I am the Pyromaniac Chef but she’s a character I play; an alter ego that I create stories about. Just as Beyonce channels Sacha Fierce, Pyromaniac Chef allows me to be big and bold without fully committing to putting myself out there. For me, PR is simply storytelling. That isn’t to say it’s fictional (I do own a small dog and am mother to a five year old boy) but rather that you need to take a critical look at your life and business and recognise that the vast majority is of no interest to most people. Having an alter ego helps me not take this too personally. While you absolutely own your business, you can’t dictate what people find interesting. It has been over ten years since I appeared on Masterchef. It is ancient history to me yet is one of the most interesting things to the average journalist. A couple of weeks filming a decade ago is small fry in the life of Kathryn Minchew. In the years that I have passed I have fallen in love, built a family and a life. To Pyromaniac Chef it is the origin story, that spark that ignited a journey into the creation of one of the world’s smallest and quirkiest restaurants. ​One of the biggest challenges of small business PR is that it is all about you and many of us would prefer to sit quietly in the background. I don’t run Pyromaniac Chef because I want to be in the media, I run it because I love to create menus and cook for the diners at Gloucester Studio. Because I run a hidden restaurant, I need media coverage so that people know the restaurant is there. Many of us run the businesses we do because we love the product or service, not because we love marketing and PR. Good small business PR is about boundaries; who you are is distinct from what you do. You donate your values to your business and when people see my business then me, the connection is obvious. But the business is not me, it is simply a reflection of certain aspects of me that I gave to it. With firm boundaries in place you can be admired or criticised in the media and not feel it so personally. My most recent restaurant booking came from a woman who read about me in Saga magazine. I had a very brief conversation with a Saga journalist a couple of years ago so it came as something as a surprise that a story had run. It had been printed with a mistake – that Gloucester Studio seats ten diners when it only seats eight. This made the sale a little tricky as I had to explain I couldn’t provide the desired service. This happens a lot; my age varies by six years, I have one or three children and have been quoted as saying all kinds of things (nothing bad but often amusing to family and friends). You have to take it on the chin, PR is free coverage and you have relatively little sway over what is published and no recourse unless it is actually libel. The Daily Mail gave me the nickname Mastershed when I had some problems with local planners and my official response was pleasure at reaching such heights of fame that the paper had given me a nickname. Put boundaries in place and PR can be a lot of fun. When the naked dining experience, The Bunyadi, opened in London I emailed a local journalist to say that Gloucester Studio had no dress code. ​The final story was a fun piece where my restaurant was promoted as a fun laid back place and there was no risk of people thinking I was a nudist (very important as I am not willing to cook naked) as I had made the journalist laugh by saying I was committed to hot gravy and was a bit clumsy. It is advice you will hear time and again but it really is about building relationships. 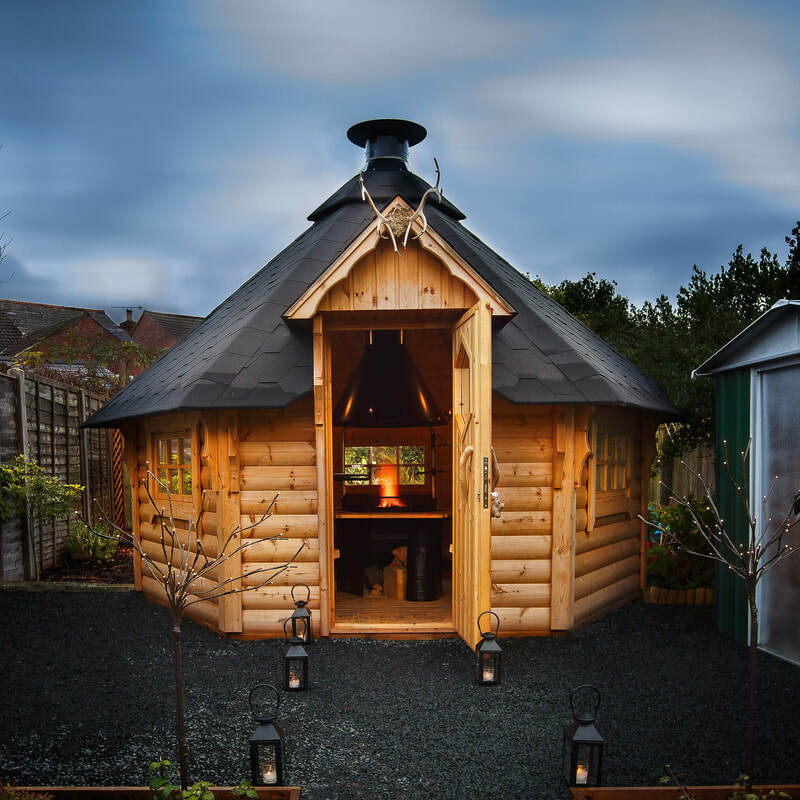 When Vice journalist, Oobah Butler, reached the number one spot on TripAdvisor with a fake restaurant housed in a shed in his garden, Pyromaniac Chef was already on the call list for my local paper when I sent a message asking if they would like an opinion piece. Kathryn Minchew may prefer a quiet life and be a gently antisocial geek but as Pyromaniac Chef I am a veritable rent-a-gob as long as I can plug my hidden restaurant which in case you missed it, is called Gloucester Studio.